Gunther Steiner thinks Haas would have no critics if it was "at the bottom" in Formula 1, because that is where he thinks rivals expected the team to be. Haas joined the grid in 2016, making use of F1's rules over which parts teams must build themselves and which can be bought from others to strike a deal with Ferrari. 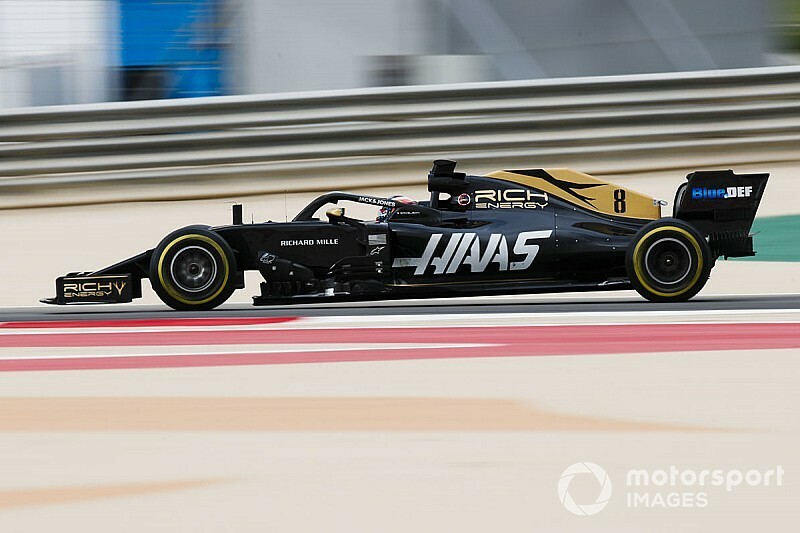 That helped Haas establish itself as one the leading midfield teams last year, just three years into its F1 project, and it is one of the quickest again this season. 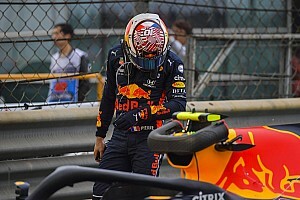 The customer-team model has come under fire from the likes of Renault, McLaren and Williams, and Steiner has previously defended his team and its concept aggressively. Ahead of this weekend's Chinese Grand Prix, Steiner has said that Haas's rivals thought the team would be at the back of the grid. "Nobody would care if we were at the bottom," he said. "Everybody would be happy. That's what everyone was expecting. That's where they thought we would be when we got into Formula 1. "It's developed over the years with people getting more critical. It goes hand-in-hand with our classifications. After a while, you get used to it. You live with it and don't care." 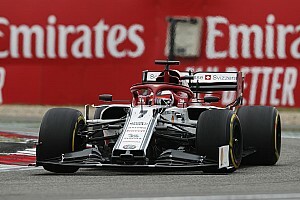 Haas scored points on its F1 debut in 2016 before finishing eighth in the constructors' championship two years in a row, beating the likes of the returning Renault works team, Sauber and McLaren. 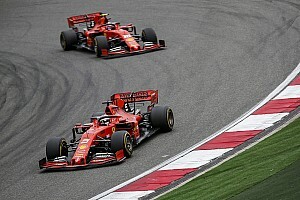 It rose to fifth in the championship last season, becoming embroiled in a controversial fight with Renault on and off-track and reigniting suggestions Haas is too closely linked to Ferrari. "Some of the people that say that, I don't really know what they mean by it," said Steiner of the Ferrari comparisons. "I think they don't know what they mean with it. It's normally the people that cannot understand why we're doing such a good job. They just say we're copying Ferrari. "There are clearly written rules – what you can and can't do – and we do everything to the rulebook. I don't really care if they have a bad opinion about us." 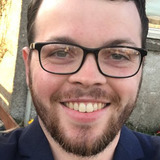 Haas driver Romain Grosjean has been with the team since it joined the grid, swapping Lotus – which morphed into the works Renault team – for the F1 debutant. 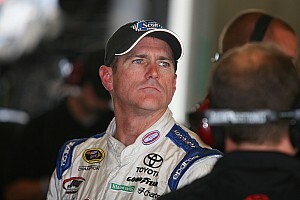 He said the team should get more credit for its own improvements in its short F1 career. "The team is doing really well," said Grosjean. "I remember from day one when we started, I thought we were up to speed. Now from where we are, I see we weren't up to speed at the time. "The team's been growing year-on-year and we've established ourselves as a very strong team. Once again, this year we have a very strong car. We're here and we're ready to fight. People have got to count on us because we're fast."